It can be easy for your marketing efforts to get stale, especially if you fail to keep your target audience in mind. To avoid becoming stagnant, top marketers use something called buyer personas, which help to connect them with their particular audience. There’s an art to creating marketing personas, especially if you’re trying to make sure your audience is as broad as possible. In the past, marketers chose a handful of personas that best captured the typical customer. In recent years, though, many have found that this can create too narrow a focus, leading to a marketing campaign that attracts the same types of customers you already have and thus not expanding the customer base. Personas, however, are not just essential for businesses. Associations and member groups can also benefit from developing personas. For the many associations that have the goal of building a membership base that is multigenerational and culturally diverse, it’s important to tweak that approach to be as inclusive as possible. Here are a few tips for developing personas that will achieve your desired membership base. Inclusive buyer personas start with the team creating them. Put together a task force composed of people of different ages, races, and backgrounds to create your new personas. You’ll need diverse perspectives if you hope to create diverse personas. These people should know your association and the people you’re hoping to attract to it. Personas should be very specific, so keep that in mind when determining who should be responsible for creating them. Your association already has a membership base, and you should always nurture your existing members. If you start with personas for the members you already know well, you’ll build a good baseline for where you want to go from there. There are templates you can download to help you build your buyer personas. You’ll want to think of the typical person who would join your association. Name the persona and provide an age, gender, race, educational background, and career. You can also think about a typical day in that person’s life, as well as the TV shows, websites, and blogs that person might prefer. 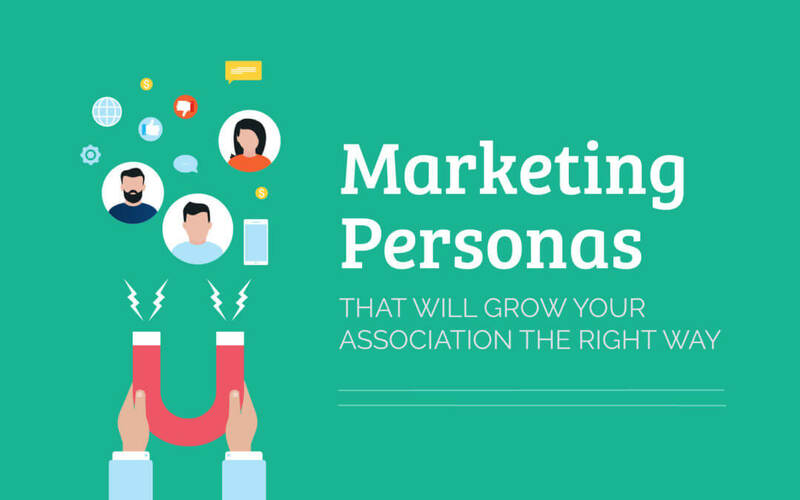 Once you’ve created a few personas for your existing members, take an objective look at them. What do they have in common? What are their differences? After you’ve identified this information, you can begin to think about the types of members you’d like to add to expand your membership. This is where having a diverse task force can help since they can bring perspectives you might not consider. You can also use sources like Data USA to get the demographics of a specific geographic area if you’re restricted to a specific location. Creating your personas is only the beginning. You’ll need to use those personas to develop a marketing plan that will achieve your desired results. This also means closely monitoring your analytics to ensure your plan is, indeed, attracting the very members you set out to bring to your association. If you notice you still have demographic shortfalls, go back to your personas and see what you can adjust for better results. Buyer personas are an important marketing tool. It takes time to learn how to match your personas to a marketing plan that helps build and grow your audience. 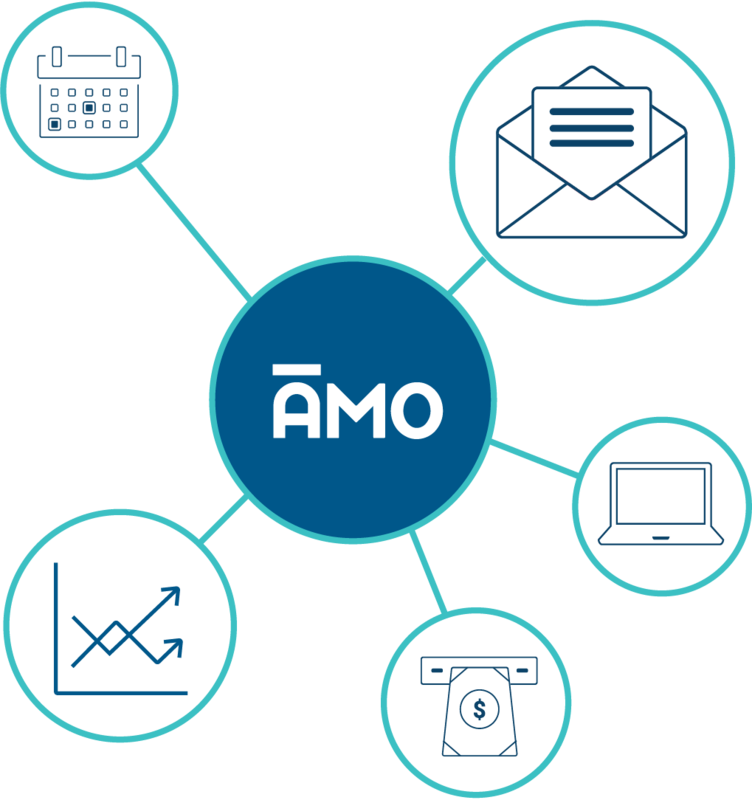 But as you develop personas and hone them, you’ll begin to learn what you’ll need to do to build the membership you want.If you’re interested in learning more about how AMO can help you manage your association members, schedule a call or sign up for a free trial today!